Pho Lien at 25 Le Loi Street may be a good choice to enjoy the unique and only available in Hoi An speciality beside many restaurants and food stalls. 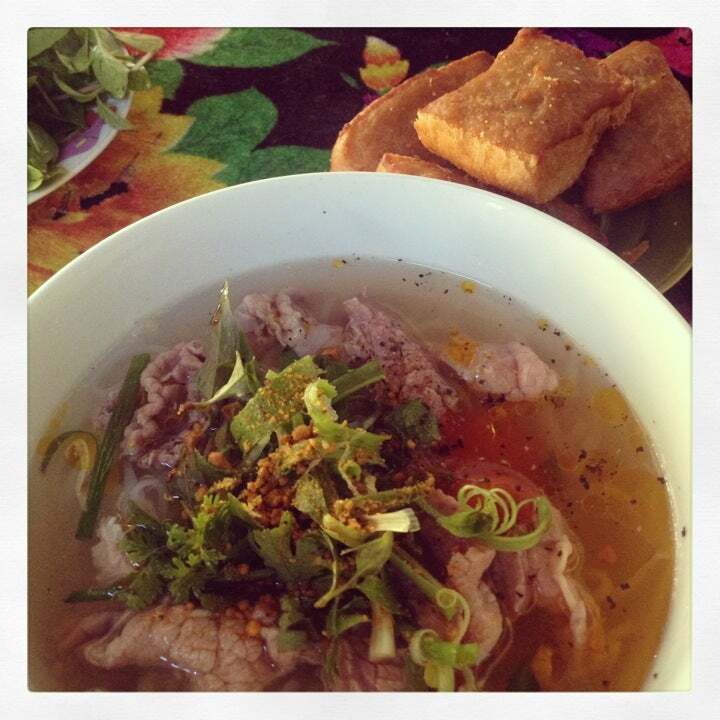 Why Pho Lien is special ? Pho Lien is the best Pho in Hoi An and by extension the world. Far from the usual MSG concoctions found in many places in Australia, this broth is sweet and light, chewy noodles, fresh vegetables and the addition of pickled papaya and onions unique to Hoi An make it an experience unable to duplicate anywhere else. 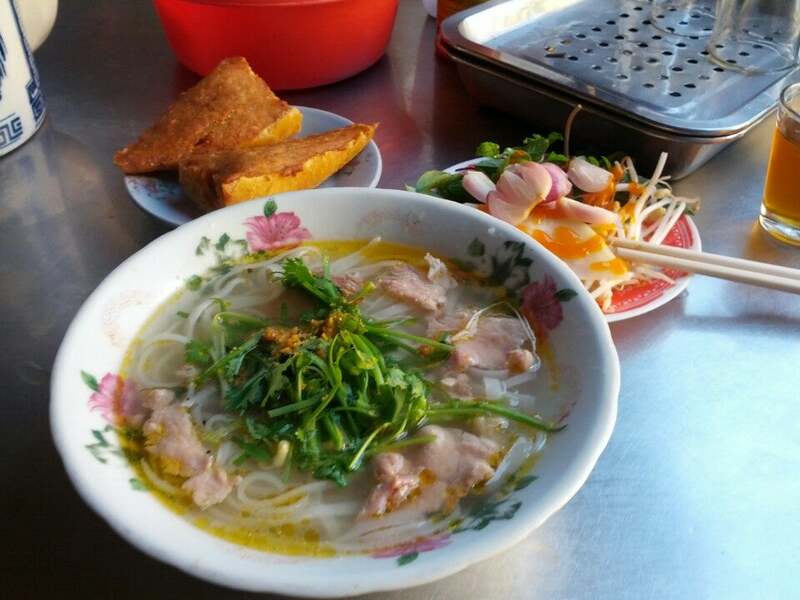 This typically local food distinguishes itself from the ready well-known Pho by the chewy noodles which has been dried from the fresh ones, then dipped in hot water. The hot broth is made by simmering beef bones and oxtails, yet grinded peanut is added to enhance the flavour as well as richness. Be put over the bowl of Pho Hoi An, onions, coriander, mint leaves and roasted chilli powder altogether create an eye-catching look and aroma that are hard to resist. How to get to Pho Lien? Pho Lien is located on Le Loi Street, near the intersection between Le Loi Street and Phan Chu Trinh Street. You can walk to the place. I have eaten here since my first visit back in 1995. This place only serves one dish and a couple of other side dishes one being Vietnamese ham wrapped in banana leaf. It is very basic by western standards as it mainly caters for locals but it's family run and you get great delicious food at local prices. Leaving happy and satisfied every time after my 2 bowls of pho bo- yes it's that good. 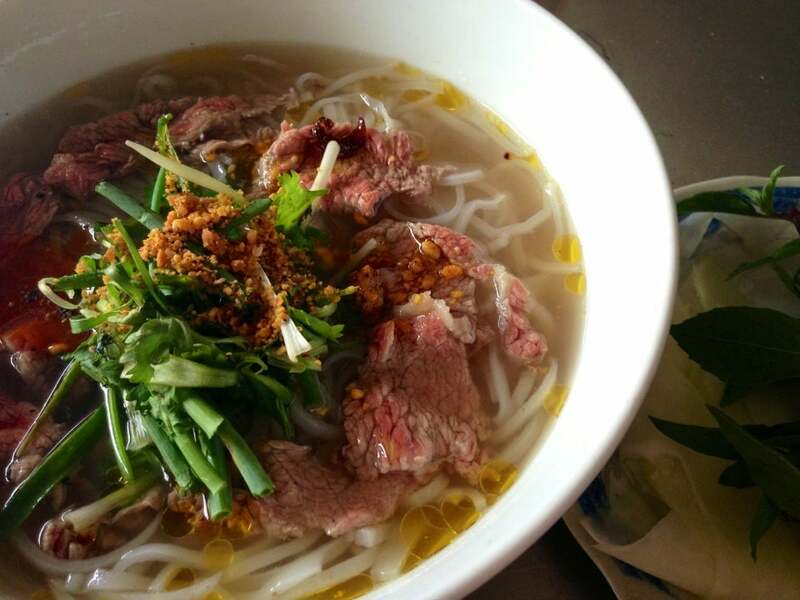 You can't leave hoi an without trying some of the local pho. This place is super busy with locals early in the am and pretty quiet by 8:30 am. Sneak in and grab a quick bowl for 35,000 vnd.